Let the 2014 MBA Sailing Season Begin! 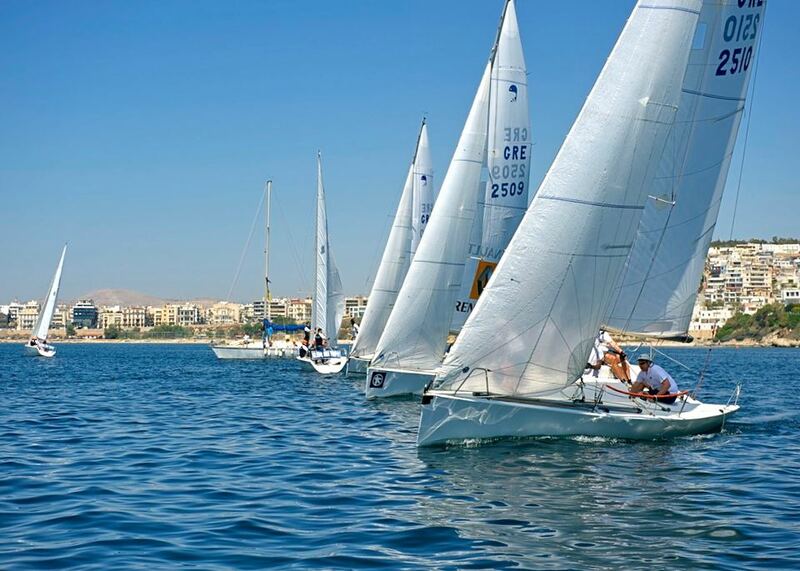 The 2014 Global MBA Trophy will take place at the Microlimano harbour in Piraeus, Greece on the 24th, 25th and 26th of April. This is the 10th edition of the regatta. There will be 2 divisions: Division A sailing identical 25ft Platu one- design boats (up to 6 persons per boat) and Division B sailing Bavaria 42s (up to 8 persons per boat). Accomodation is ashore for Division A, and on the boats for Division B.